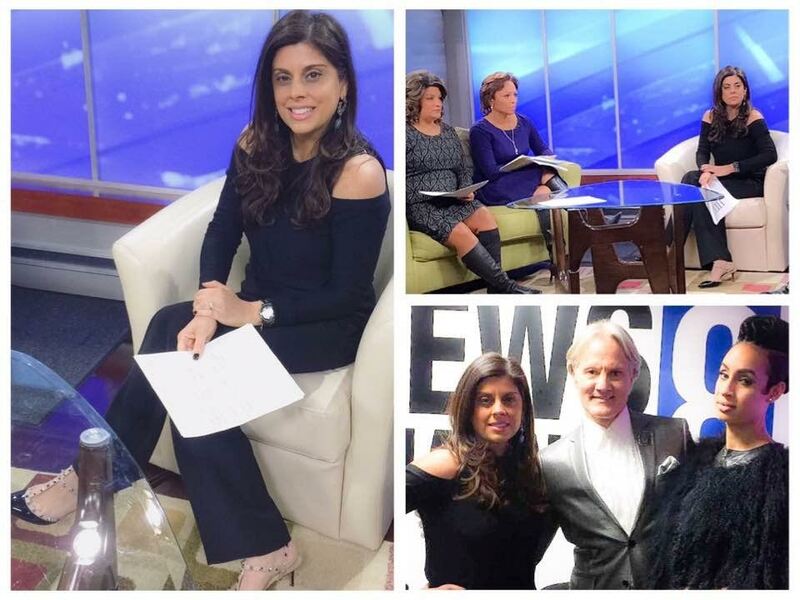 Yesterday I stopped by Let's Talk Live over at ABC7/NewsChannel 8 for a fashion segment highlighting the best and worst fashion from Sunday's Golden Globe Awards. Some of my favorite looks were from Kristen Bell, Drew Barrymore, Thandie Newton, and Mandy Moore. Click here to view the TV segment.